By building rope bridges for Orang-utans and fitting satellite collars to Pygmy elephants, conservationists in Malaysian Borneo have been giving a helping hand to the orange-furred Great Ape and the world’s smallest elephant. This crucial work, supported by conservation organisation HUTAN (a World Land Trust partner), will help these endangered species as they travel through their forest home in search of food and breeding partners – vastly improving their survival prospects. 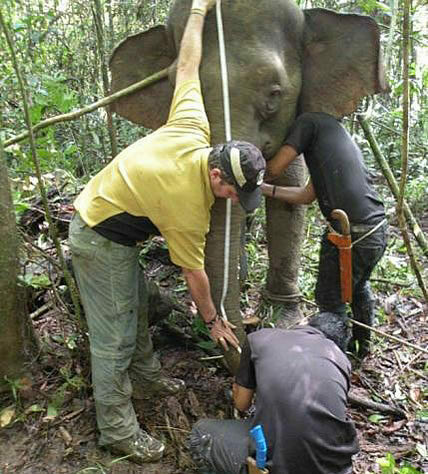 Recently, four female Pygmy elephants were fitted with satellite collars in the Lower Kinabatangan Wildlife Sanctuary in Sabah state of Borneo, as part of a collaborative project between HUTAN, the Sabah Wildlife Department, and the Danau Girang Field Centre. The team went on to re-collar one bull, named Gading, who was first collared in July 2008. The Bornean or Pygmy elephant is thought to be a subspecies of the Asian elephant and the smallest elephant in the world. Asian elephants are classified as Endangered by the IUCN Red List; their numbers are suffering due to habitat loss, poaching and increased human-elephant conflict. Their once dense, undisturbed forest in the Lower Kinabatangan region has suffered extensive deforestation and fragmentation to make way for Palm Oil plantations, increasing conflict between elephants and people. A team of staff and volunteers from Chester Zoo (who are supporters of WLT) travelled to Borneo to build new Orang-utan bridges, in collaboration with HUTAN and the Sabah Wildlife Department. 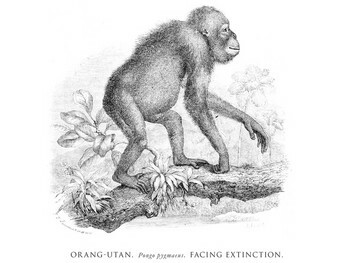 The aim is to help Orang-utans that are stranded in small forest fragments, providing a link between habitats enabling the primates to travel in search of food or to find a mate. The team built the Orang-utan bridges using Japanese hose pipes and Chester Zoo came on board to improve the design by using materials left over from their Orang-utan enclosures. 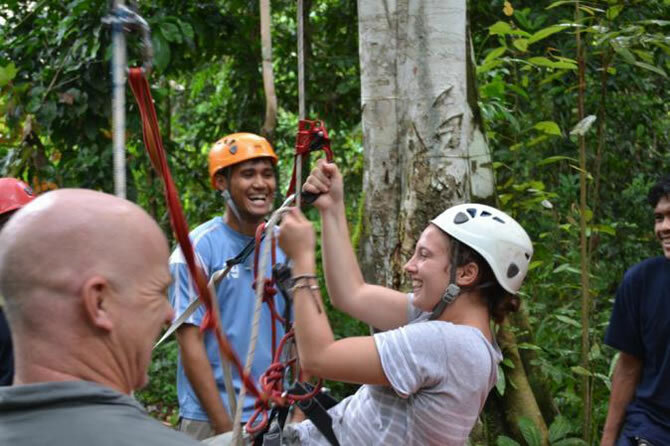 Over three days, the group managed to build and repair four bridges and help install a new camera-trap, allowing non-intrusive monitoring of the Great Apes and other wildlife. Although the World Land Trust (WLT) has not been directly involved in funding these projects, we are delighted to see such strong and successful collaboration between our partner conservation group in Borneo, Chester Zoo, and the government’s Sabah Wildlife Department. The Danau Girang Field Centre, owned by the Sabah Wildlife Department and supported by Cardiff University, works closely with both WLT’s partners in Borneo, HUTAN and Leap Spiral. Its purpose is to further scientific research with the aim of contributing to long-term conservation projects in the area. 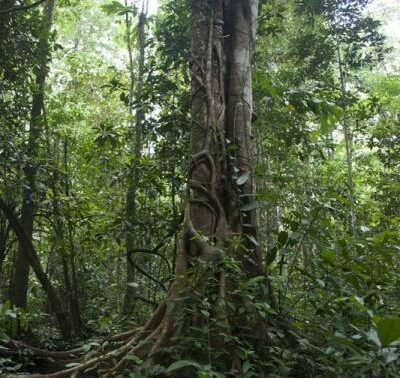 With Borneo’s forests suffering an alarming rate of destruction and the spiralling cost of land in the country, protecting it for conservation is an increasing challenge. Yet, this strong network of individuals and groups all fighting for the survival of threatened species can only breed fresh hope.